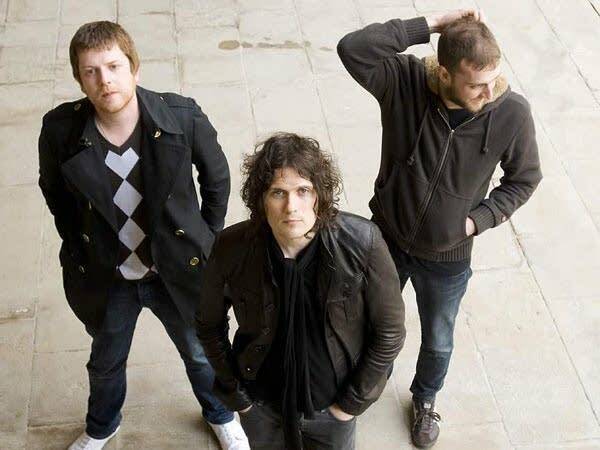 The Fratellis are an indie rock band from Glasgow, Scotland. They played their first show in 2005 and released their debut self-titled EP in 2006. From that disc, came the song "Henrietta" which earned the band their first U.K. top 20 hit. Their debut album "Costello Music" enjoyed a great deal of success on their home turf and earned the band a BRIT Award and peaked at number two on the U.K. charts. In 2008, The Fratellis released "Here We Stand," their sophomore effort. Songs performed: "Dog In A Bag", "A Heady Tale," and "Milk and Money".